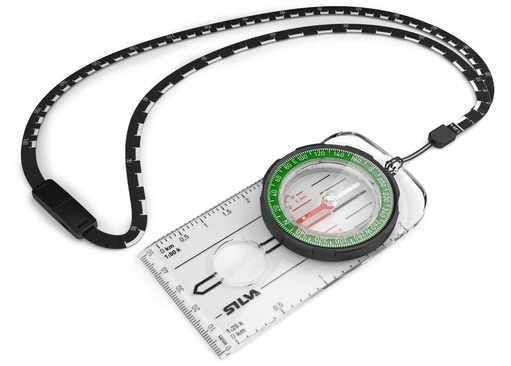 Silva Ranger Compass is an advanced compass for serious adventurers. Silva are one of the most respected names in the industry and have been making instruments for outdoor professionals since they were founded in 1946. 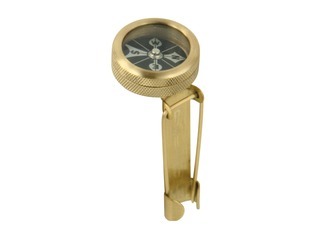 The Silva Ranger Compass draws on this wealth of expertise and combines a host of useful features for the more experienced user. Silva Ranger uses a DryFlex rubber grip which ensures secure and stable operation and navigation regardless of the climate. 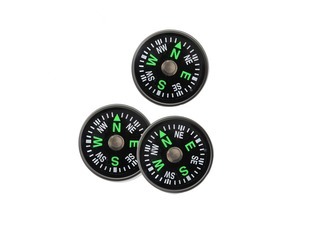 The luminous markers assist navigation when adventuring in low-light or at night. 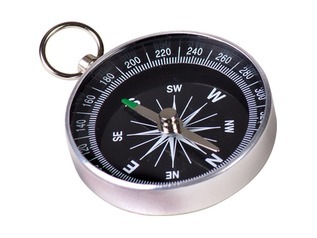 A more advanced feature for the more far-reaching explorer is the inclusion of a declination scale, this ensures that, wherever you may roam, the Ranger can keep you in track. 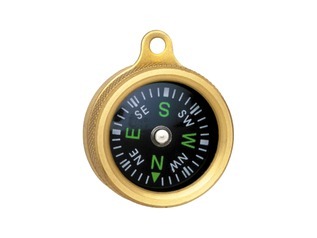 This advanced-level compass uses the Silva 1-2-3 system for navigation, simply place, rotate and go. 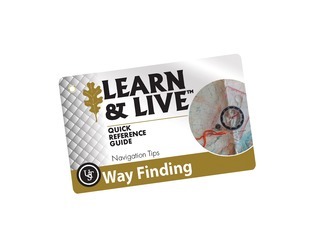 This logical system makes the Ranger easy-to-use despite its' professional credentials and features. 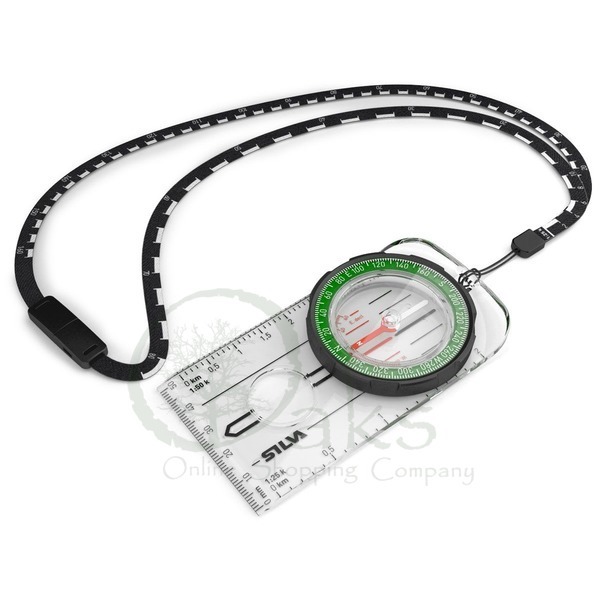 Other notable features include a detachable, safety-release lanyard in case of snags or trappages, map measuring scales of 1:50,000 and 1:25,000 in both inches and mm and a handy magnifying lens. 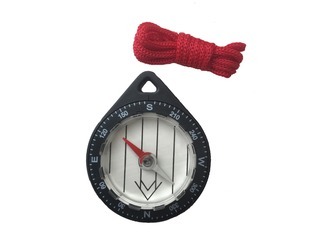 With all the features the experienced adventurer needs and weighing only 33g, the Silva Ranger really is the 'go anywhere' compass for navigation both night and day.